MR-MDP-T - MiataRoadster magnetic oil drain plugs - MiataRoadster - Stay tuned with MiataRoadster! MiataRoadster magnetic drain plugs give you peace of mind that any (steel) debris in your engine, transmission, or differential will be captured by the magnet, to be removed at the next fluid change. 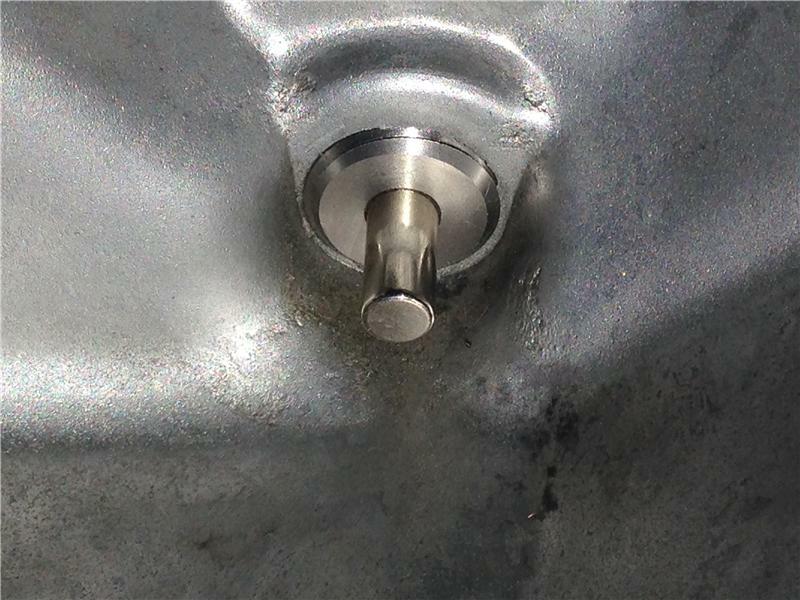 Our drain plugs are CNC-milled from 303 Stainless Steel and include Neodymium magnets that have 4 pounds of pull force. Invented in 1982 by General Motors and Sumitomo, Neodymium magnets are the strongest magnet commercially available and can lift thousands of times their own weight. We offer magnetic drain plugs for the engine oil pan, transmission, and differential — individually or in a set of all three for a $5 savings. 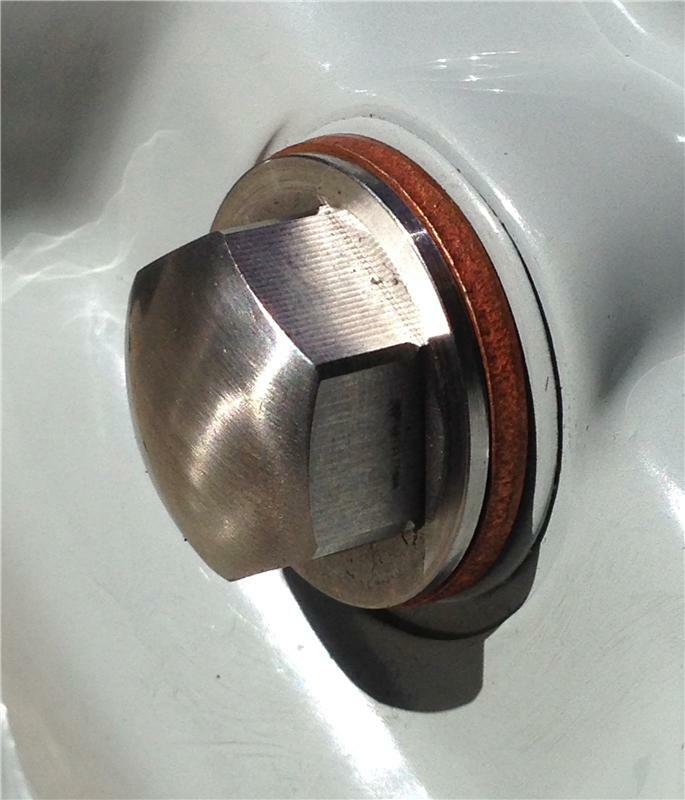 A Copper crush washer is included with each drain plug.